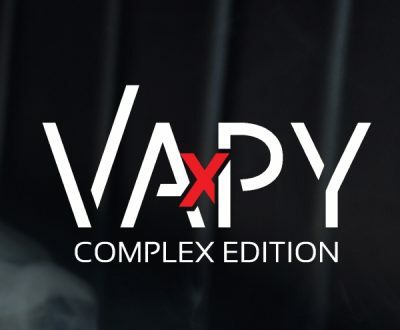 VAPY Complex Edition has been crafted to meet the expectations of even the most discerning vapers out there. BestVape Ireland is proud to announce a brand new line of premium e-liquids manufactured by Chemnovatic. 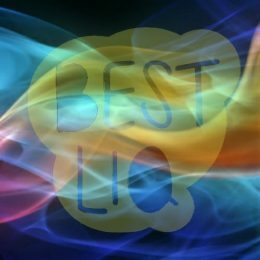 BestLiq with BestLiq Nic Shots & VAPY with VAPY Nic Shots. These exciting E-Liquids are produced by a well-established manufacturer of nicotine bases which incorporates Moliberry concentrated flavorings e-liquids which are sold all across the European Union and the United States of America. 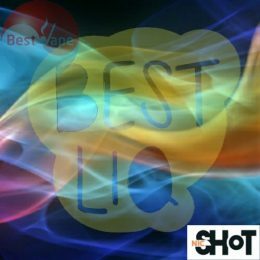 Our aim at BestVape Ireland is to always deliver the best possible products of the highest quality to all our customers which is why we have chosen this manufacturer to supply us. The 10ml VAPY Complex Edition (also see our 30ml VAPY Nic Shot addition ) has been crafted to meet the expectations of even the most discerning vapers out there. 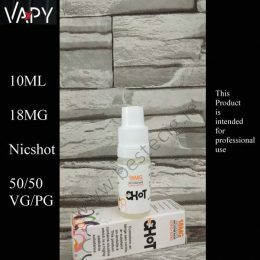 Thanks to the use of top quality, pharmaceutical grade, certified ingredients sourced in the EU we offer our customers an e-liquid we believe has been created as a uniquely pure, premium product. We offer our customers 12 genuine, complex and intriguing flavour mixes that we believe will satisfy vapers with the most demanding taste buds. VAPY 10ml Flavour compositions are available in 2 nicotine strengths: 3mg/ml and 6mg/ml.